Great book. This book dives into all the revolutions that women have started and the changes for the better. 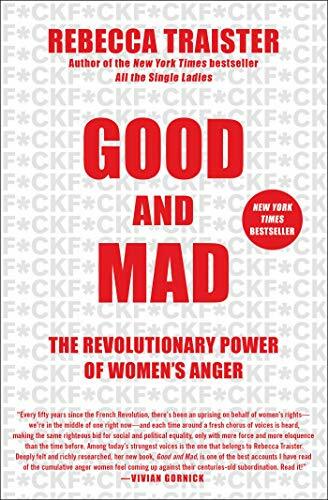 Very well written, I enjoyed reading about my anger and the anger in all women.